Suddenly I had a thought to install java using jdk1.1 and write a couple of java programs in it. I went through the download archives page and downloaded jdk111A-win32-x86-ja.exe Till now, I have never used this jdk. Oldest version java I have used in JDK1.2 This downloaded jdk is an exe for windows. I ran it to install java and found that it is simply a self extracting zip file. It unfolded couple of directories and thats it, the installation is over. There is an appletviewer class and a tools folder. Nothing much in it. This java install became a bit of a surprise for me seeing the lack of files in it. 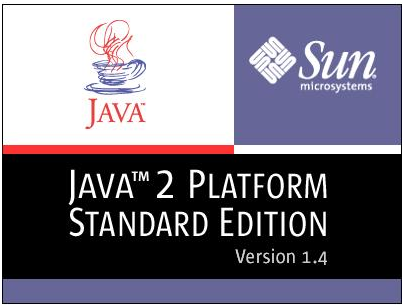 Then my intention jumped on to see how Oracle (SUN)’s JDK evolved over a period. 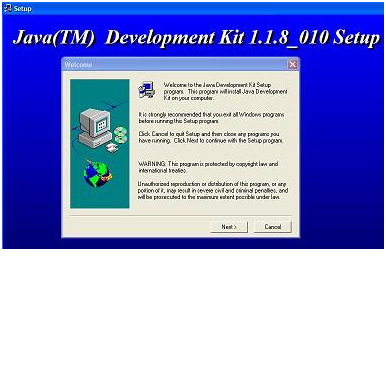 I captured following screen shots when I attempted to install java using different JDK versions. I take this opportunity to write below notes on installing java. First method to install java is the most popular method, where you download java JDK from oracle’s site. Then use that exe file to install java by next-next and giving options like install location. Second method to install java can be used when you have a fast stable internet connection. This install involves two simple steps. You download a small sized exe and click that to install java. Then that install program connects to internet and maintains a live connection to download necessary files and do the installation in the background simultaneously. 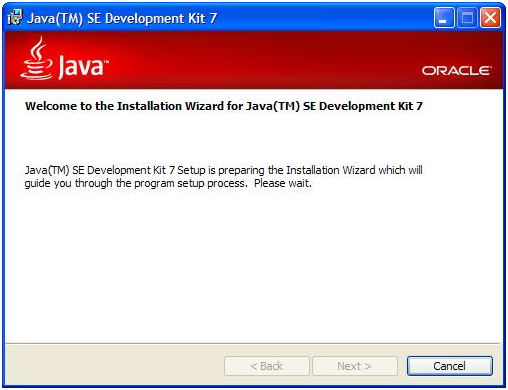 Third method to install java is used by system administrators to install java in larger number of systems in an intranet. This install is preferred as it can be performed without user interaction. 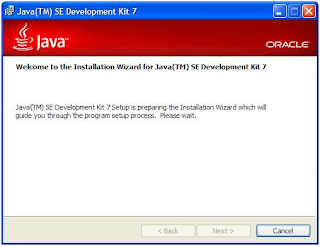 Java developers can use this silent methodology to install java (jre) along with their products. 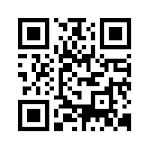 .exe [/L] /s /v/qn" [ADDLOCAL=jrecore[,extra][,other_US] | ALL] [IEXPLORER=1] [NETSCAPE6=1] [MOZILLA=1] [INSTALLDIR=:\] [REBOOT=Suppress] [JAVAUPDATE=0] [WEBSTARTICON=0]"
In the above /s denotes that we are using silent install. 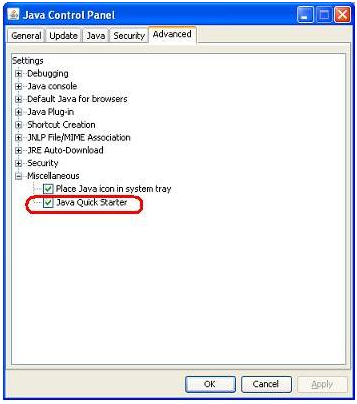 From Java SE 6 update 10 install we have got this new feature called java quick start. 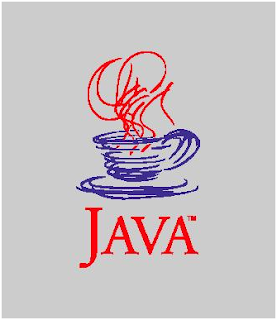 it helps to ‘start’ java applets and applications quickly. JQS pre-fetches regular java files and keeps the runtime evironment in ready state. 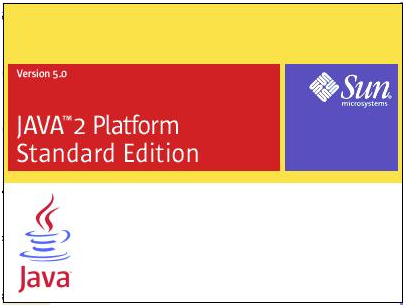 Read the next point and understand how much java cares for you. 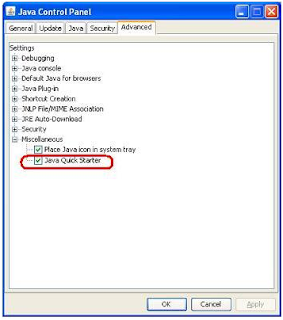 If you are running java using laptop and it when laptop is running on battery, this JQS disables itself. Till now we discussed about how to install java in windows OS. 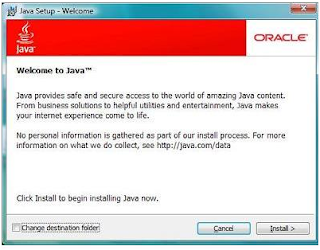 Oracle provides couple of ways to install java in Linux. One a self extracting binary distribution and another a rpm package. We can see more about how to install java in Linux in a separate post. Installing IIS 8 on Windows Server 2012 . I started this blog with a personal reason. Later on, I started ambitiously writing every article by giving more and more depth and coverage to the subject. This has become a passion for me and I maintain this blog in my free time. 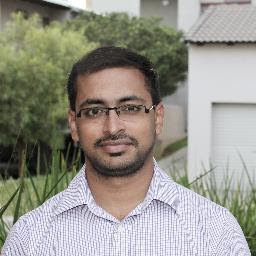 I am writing this Blog to help and share my knowledge to IT world and improve my knowledge also. © 2013 Malneedinani. Picture Window theme. Theme images by 5ugarless. Powered by Blogger.